Categories: Wood Bros., Chatsworth, Occasional tables, Coffee tables Tag: Chatsworth Brands: Wood Bros..
Chatsworth Collection by Wood Bros. 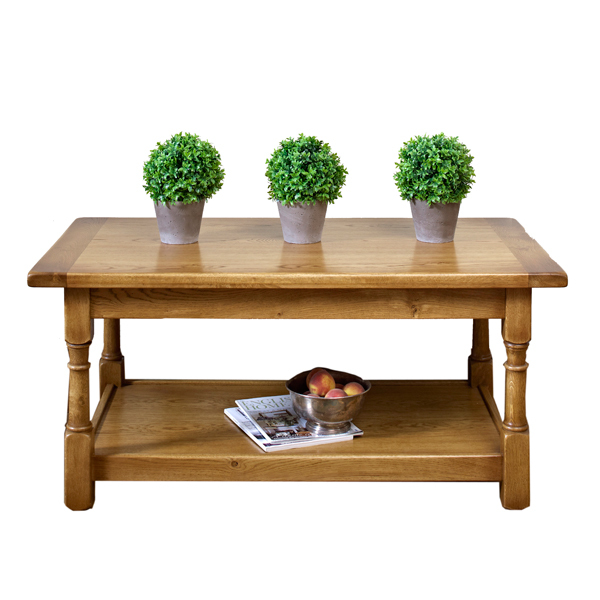 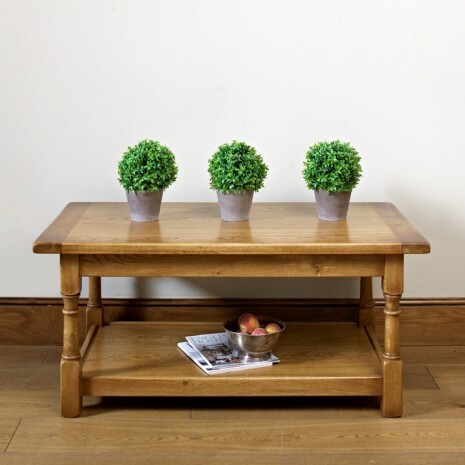 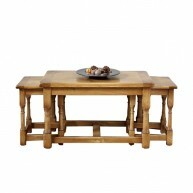 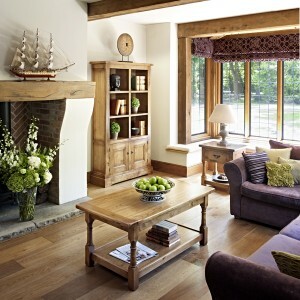 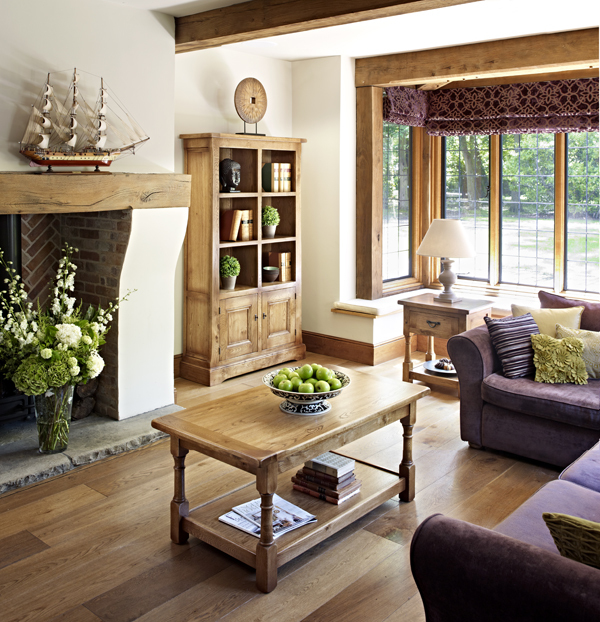 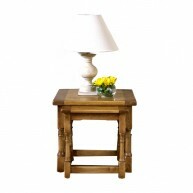 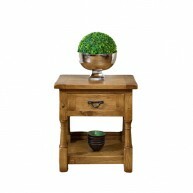 The elegant coffee table features four turned legs, a large parcel shelf for additional storage and a character oak top. 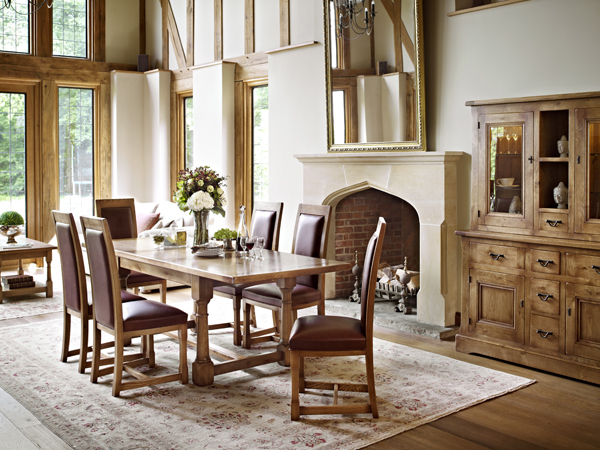 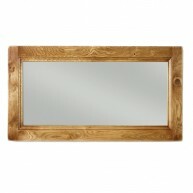 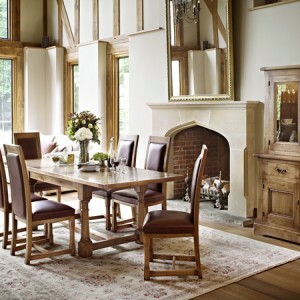 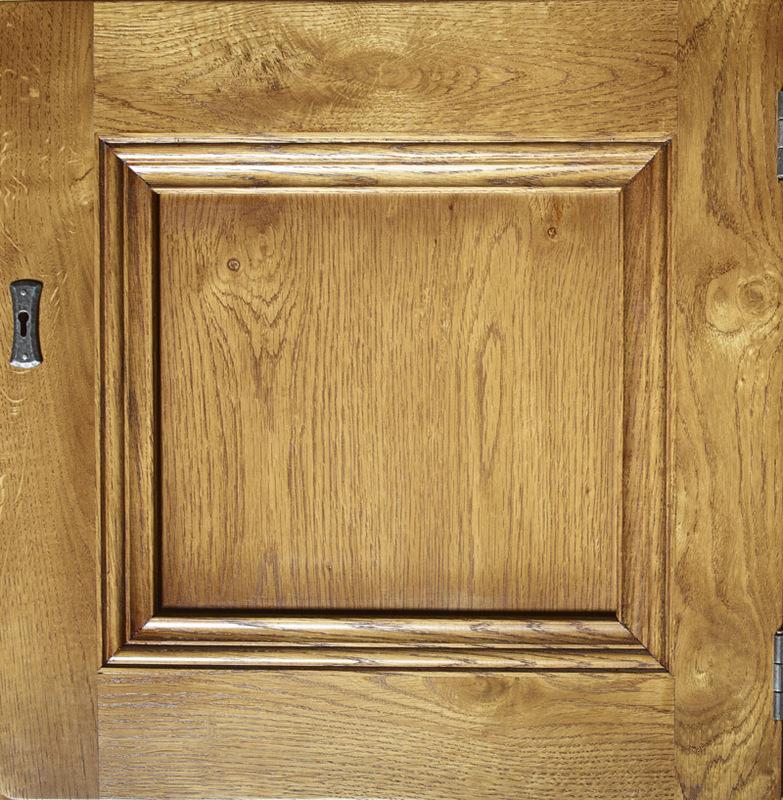 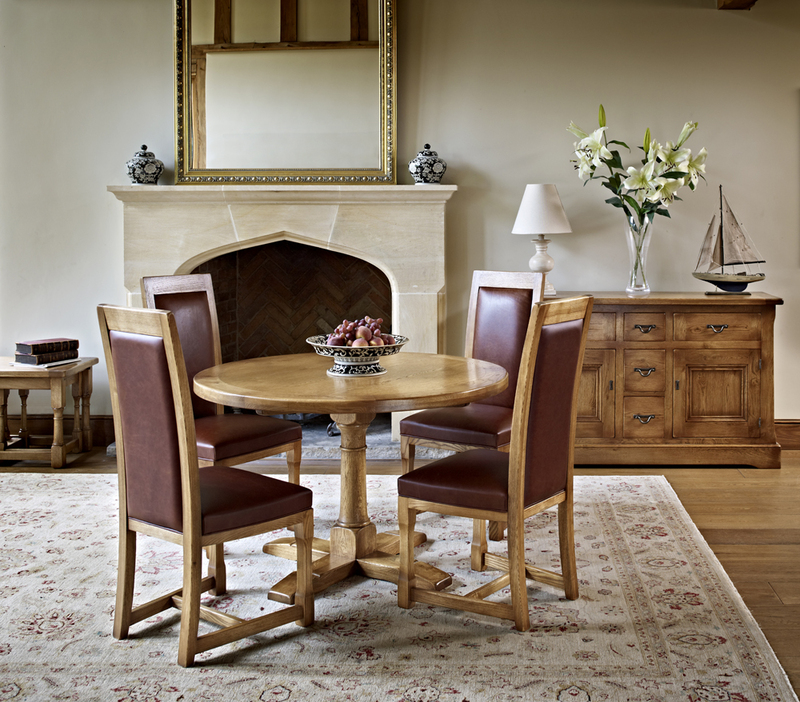 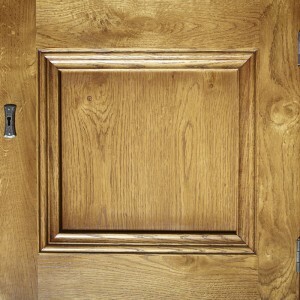 All Chatsworth furniture is finished in ‘flaxen’, which is a natural warm colour.